1. Are you in control of your equity? Bank On Yourself gives you complete control over your equity in the policy. You can borrow your equity whenever you want, for whatever you want, and you don’t have to sell your assets to do so. Your money in the policy could continue growing as though you never touched a dime of it (if your plan is administered by one of a handful of companies that offers this feature, in addition to the other features recommended to maximize the benefits of this concept). You determine your own repayment schedule. Because you have the option of borrowing against the cash value in your policy and then investing that money elsewhere, while still receiving the same guaranteed annual increase and any dividends that may be credited, regardless of whether you have a policy loan, some people have chosen to use their policy equity to invest in a variety of real estate ventures. Hear their stories in their own words. It lets you use your equity in the policy and still have it working for you. 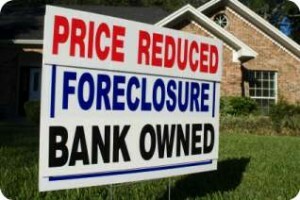 The financial crisis and credit lockdown made it painfully clear how little control you have over the equity in your home and other real estate. Home equity lines of credit were slashed or frozen without warning, and refinancing options dried up, even for people with good credit. Many people also got an unpleasant surprise when they discovered how difficult it can become to sell your real estate to get at your equity. Much like trying to predict the stock market, you have no guarantee the market will be up when you’re ready to sell, and no way of knowing how long it will take to sell. 2. Is your growth predictable and guaranteed? Your growth in the kind of policies used for the Bank On Yourself concept is both predictable and guaranteed. You receive a guaranteed annual increase, plus you have the potential for dividends, which have been paid every single year for more than 100 years by the companies recommended by Bank On Yourself Authorized Advisors. 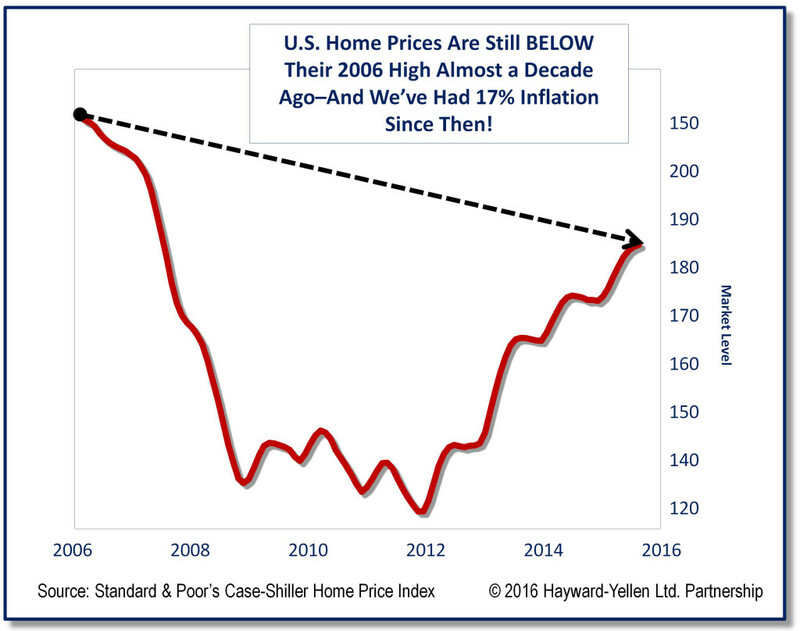 There’s no way to predict real estate values, whether residential or commercial. There’s also no way to predict how much you’ll be able to charge to rent or lease your real estate, or how long it will take to find a tenant. How Do Other Investments Like Gold, Commodities, and Currency Compare with Bank On Yourself? Periodic run-ups in these types of investments have been an irresistible lure to many Americans. Not long ago everyone was jumping on the gold bandwagon, as they became convinced the price of gold could only go one direction – up. Often, people are unaware of the historical boom and bust cycles of these investments, like the fact that gold hit a high in 1980, then plunged and did not return to that level until 2006 – a full 26 years later! 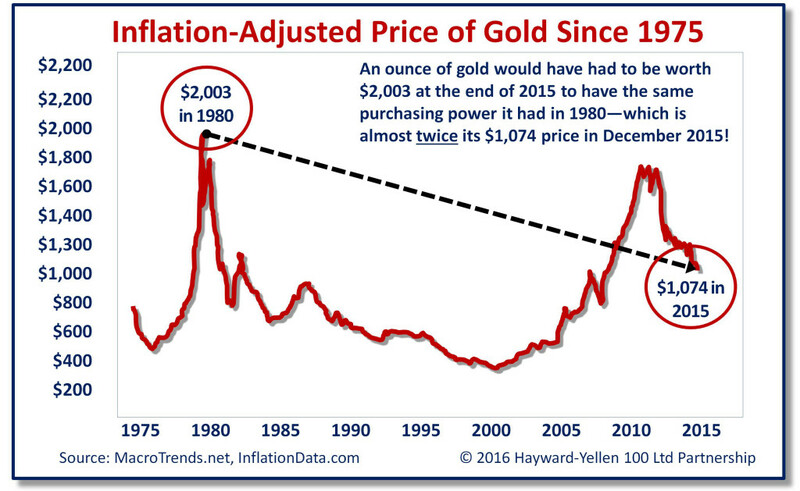 In fact, an ounce of gold would have had to be worth $2,003 at the end of 2015 to have the same purchasing power it had in 1980, which is almost twice the price of gold in December, 2015. Today’s hot investment is often tomorrow’s loser. Falling victim to the “but this time is different,” or “this investment can’t go down,” or “I’ll know when to get out” mentality is a sure path to financial insecurity. Using the Bank On Yourself concept, you could be able to predict the minimum guaranteed value, and the minimum guaranteed amount you’ll be able to take from your policy and for how long you could take it. Any dividends paid will increase those amounts. Bank On Yourself gives you the best of both worlds: If an investment opportunity arises, you could borrow against your cash value for that purpose, and the money in your policy could continue growing as though you never touched a dime of it, as explained in #1 above. In addition, you’ll receive all the other 17 major advantages and guarantees that Bank On Yourself comes with. Download our helpful Consumer’s Guide to Policy Loans to learn more. Still think your favorite saving or investing method can beat Bank On Yourself? If so, take our Challenge – if you’re right, we’ll pay you $100,000! If you’re ready to see what your bottom-line numbers and results could be if you used Bank On Yourself in your financial plan, request your free Analysis today, and we’ll put you in touch with a knowledgeable Authorized Advisor (a life insurance agent with advanced training on this concept) who can answer all your questions and prepare an Analysis and Solution custom tailored for your situation.